Financing a Jeep vehicle at Golling Chrysler Dodge Jeep Ram in Bloomfield Hills, Michigan is just one way our team helps ensure your ability to get into the vehicle you want most, without budget holding you back. Our Jeep-certified finance center and staff are here to offer affordable solutions and a pressure-free space to find a vehicle that fits your budget best. Get pre-approved for a loan and learn more about our financing options today by taking a trip to our Bloomfield Hills, MI Jeep dealership. 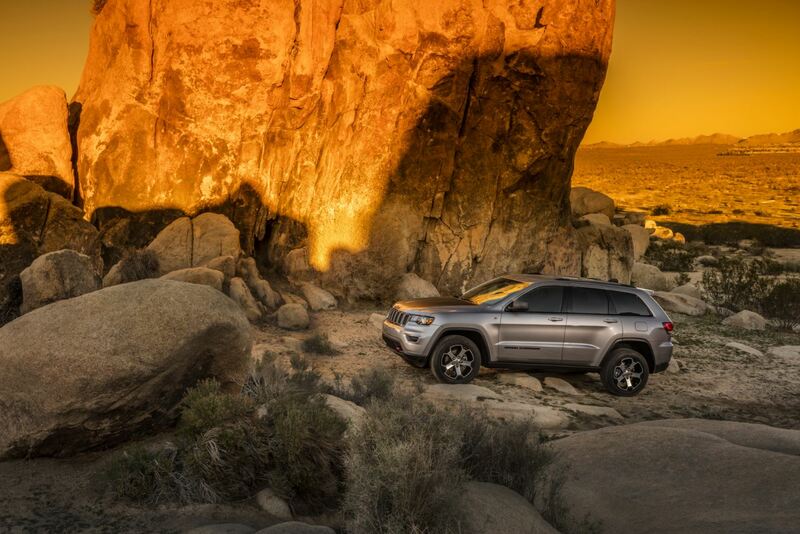 With a Jeep SUV from Golling Chrysler Dodge Jeep Ram in Bloomfield Hills, MI you'll constantly find yourself comes face to face with adventure. Iconic off-road vehicles like the Jeep Wrangler help you tackle uncharted territory, while spacious SUVs like the Jeep Grand Cherokee make any road ideal for a family road trip. We've got the compact Jeep Compass too, fit for life on the morning commute. See what else we have in store today at Golling Chrysler Dodge Jeep Ram! Ready to get started? By reaching out to Golling Chrysler Dodge Jeep Ram in Bloomfield Hills, MI you can apply for Jeep financing today! Learn more about everything from lease options to low-rate loans today by reaching out to our local dealership.